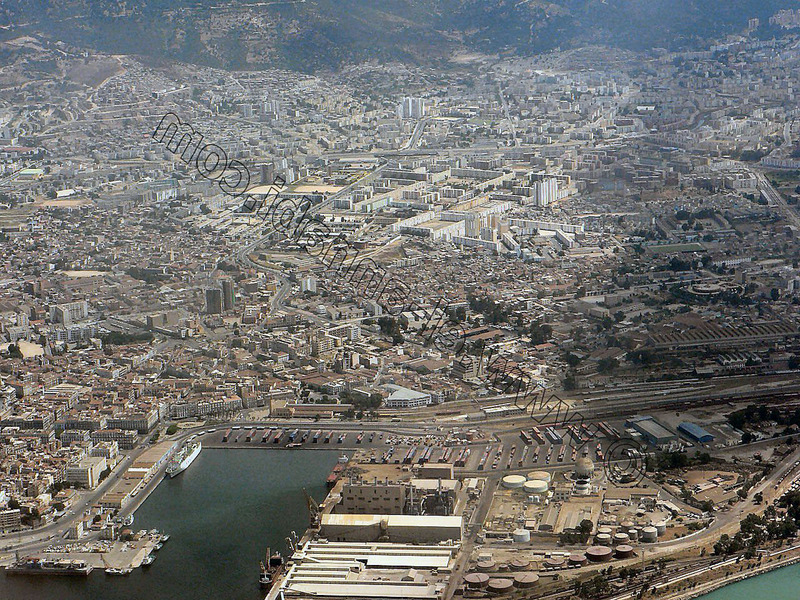 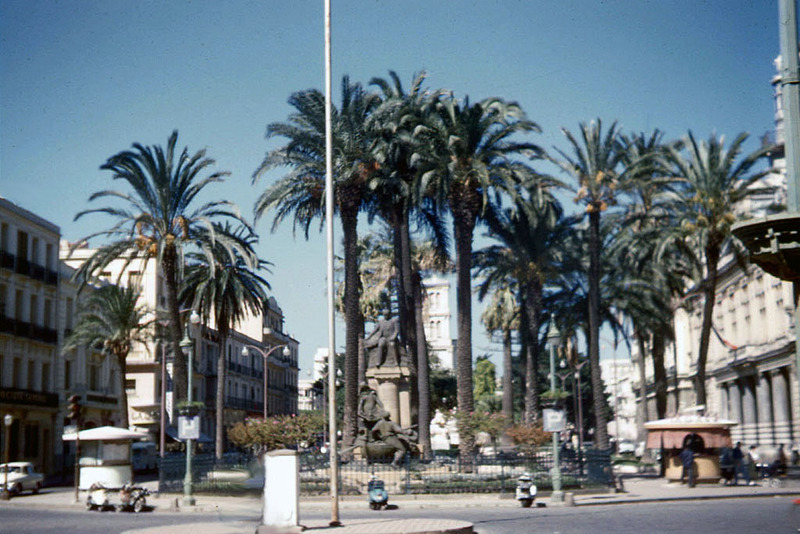 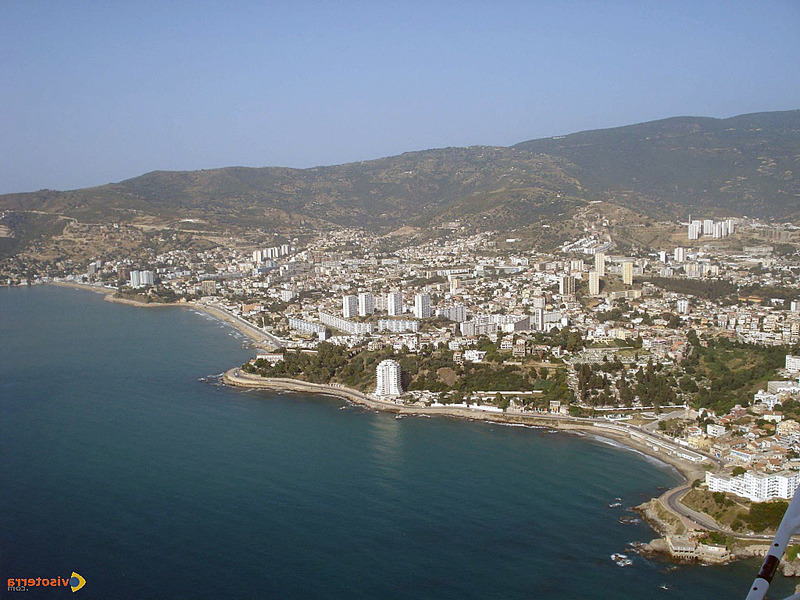 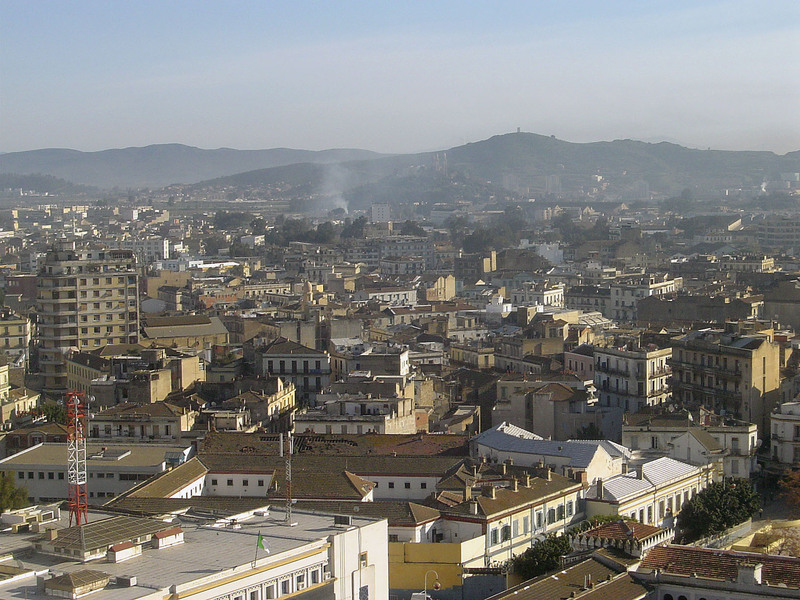 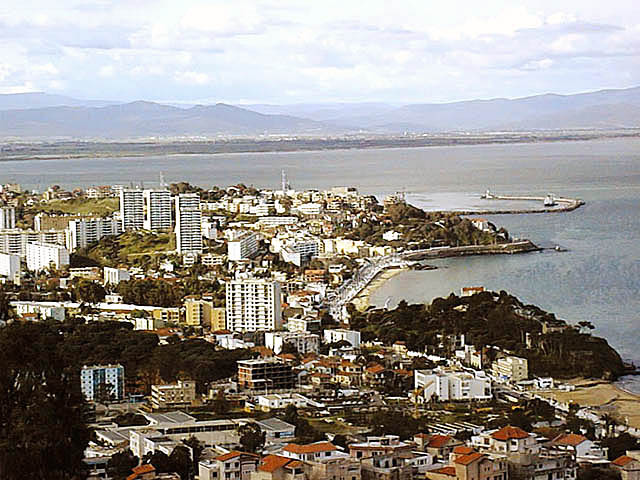 Annaba is city of Algeria (Wilaya d' Annaba). 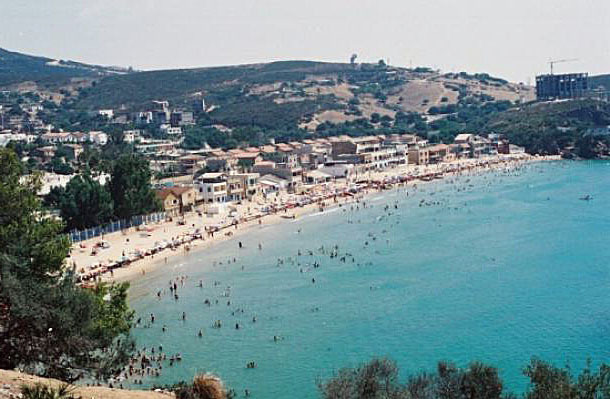 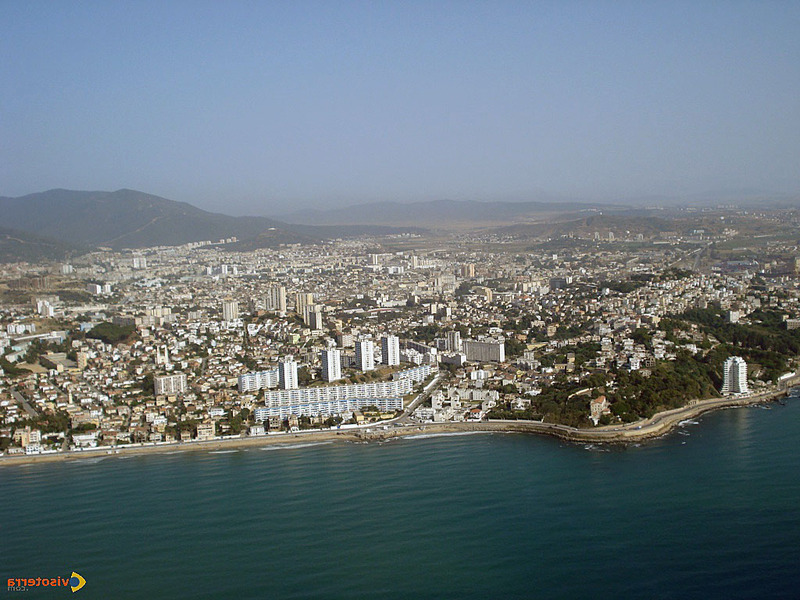 The population of Annaba: 206,570 people. 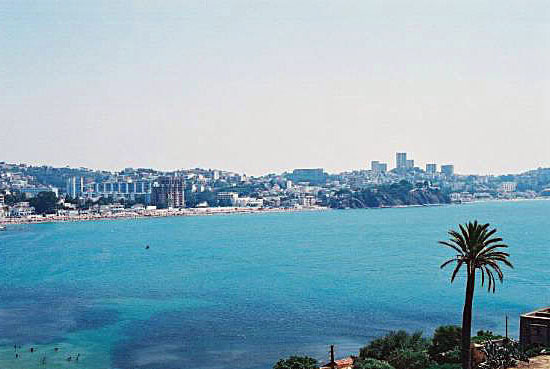 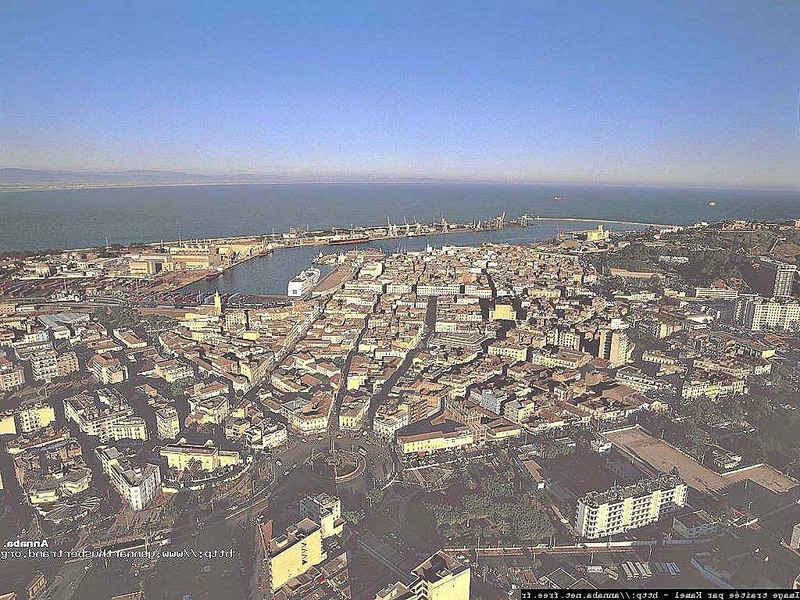 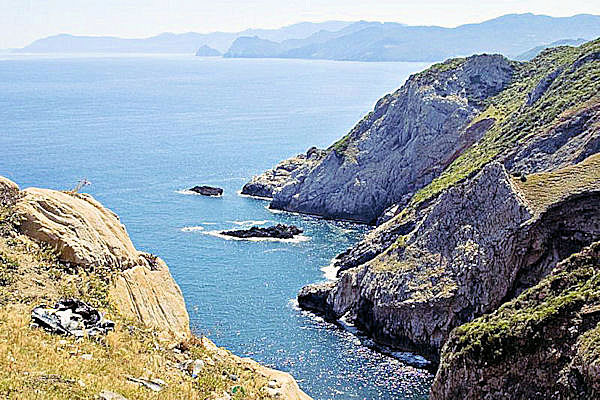 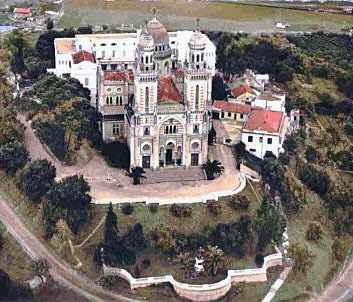 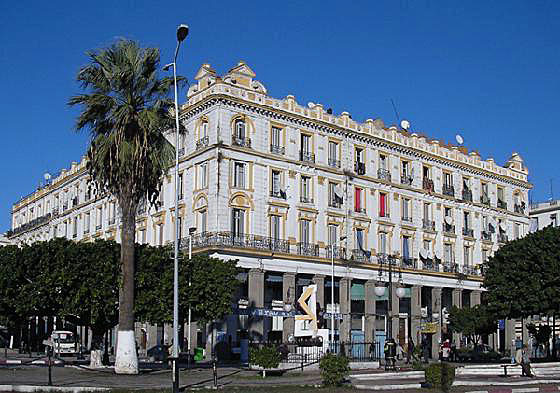 Geographic coordinates of Annaba: 36.9 x 7.76667.